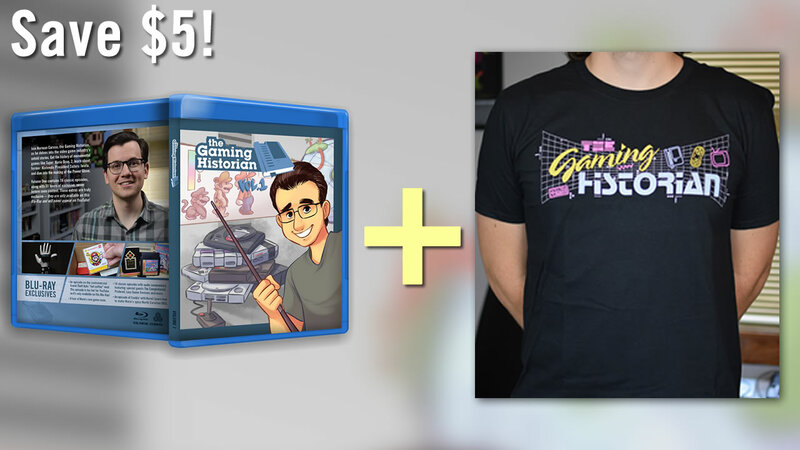 The ultimate combo pack! 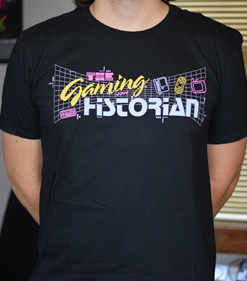 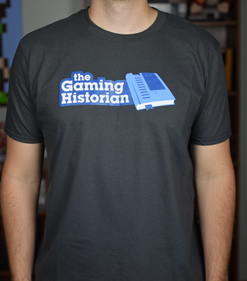 Receive The Gaming Historian: Volume 1 on Blu-ray plus the retro Gaming Historian shirt. 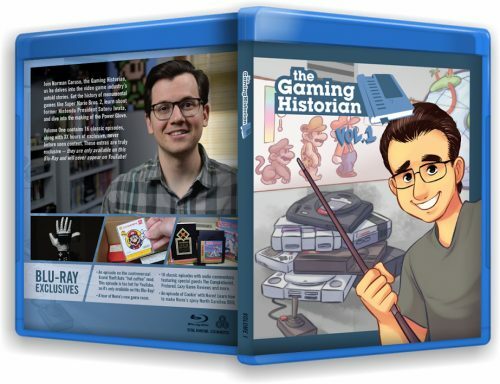 Save $5!